Welcome to your new Canyon Heights family home! This beautiful neighborhood has all the heart and life of the neighborhood you grew up in! Situated on a flat lot with a south facing yard, this home is perfect for enjoying family and friends on the sun drenched back deck. Traditional layout with 3 rooms up and unique loft area for a library, kids activity room or enclose for a 4 bedroom! New roof, Newly painted exterior and down spouts all you need to do is bring your design ideas to make your own mark on this beloved home. 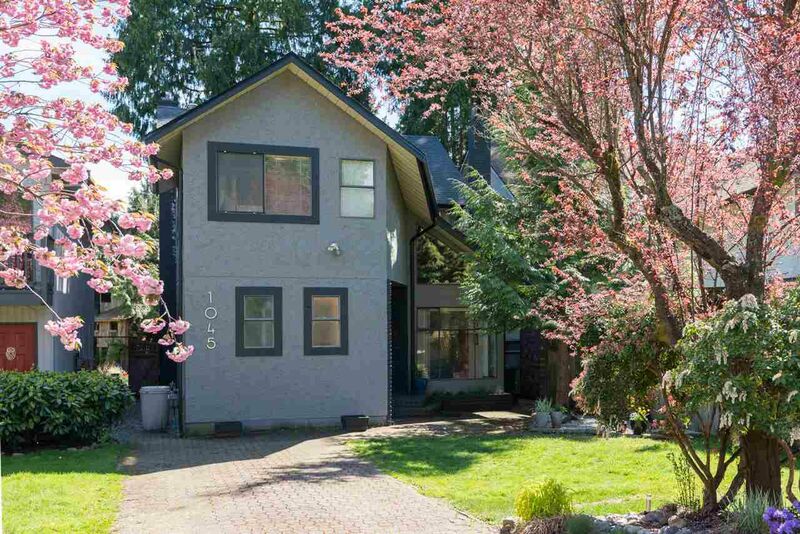 HANDSWORTH CATCHMENT, Grouse Mountain, Mountain bike trails, tennis courts, parks and Cleveland Dam are just a few gems that make up this prestigious neighborhood. Open Sunday June 4th 2-4.